We bring froth the finest quality Fresh Cherries in the market. 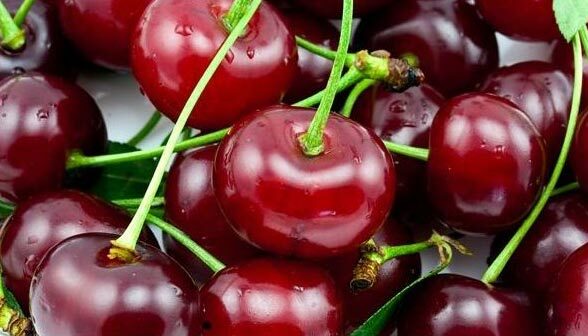 The Fresh Cherries that we offer are known for their juicy and delicious taste. Our Fresh Cherries are sorted directly in the farm and properly cleaned before supplied in the market.